So I installed my Chrome Glow taillight back in November. 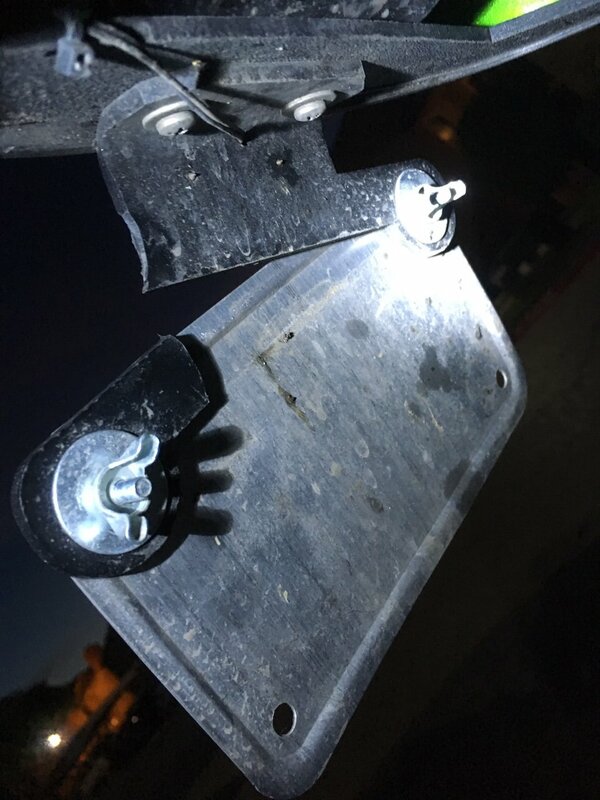 Yesterday, the license plate bracket snapped during a 10/15 minute ride with some pretty intense winds blowing me around. Luckily, after emailing the vendor, they are sending me a new bracket. They said that, since the time that I had purchased mine, they have made an improvement to the brackets durability. I’ll share photos and thoughts once I get the new bracket in. Just to add; they were very quick to respond and to send the new bracket. In a matter of minutes from me confirming my address. Last edited by dorkknight88; 04-11-2019 at 10:46 PM. Yeah, I was out in that wind for a bit too--not fun. Great that the manufacturer stood up for their product. Thanks for your service! Will do. It will be here Monday. So here is the new bracket for the license plate. It is obviously taller, however it didn't seem to be any thicker. I didn't measure it, so I can't say that it definitely isn't. It does feel a little sturdier. I think I may make a metal beam (probably something from lowes/home depot) that goes across the back for extra support. Only because I'm paranoid about losing my plate now that I have experienced the original bracket breaking. 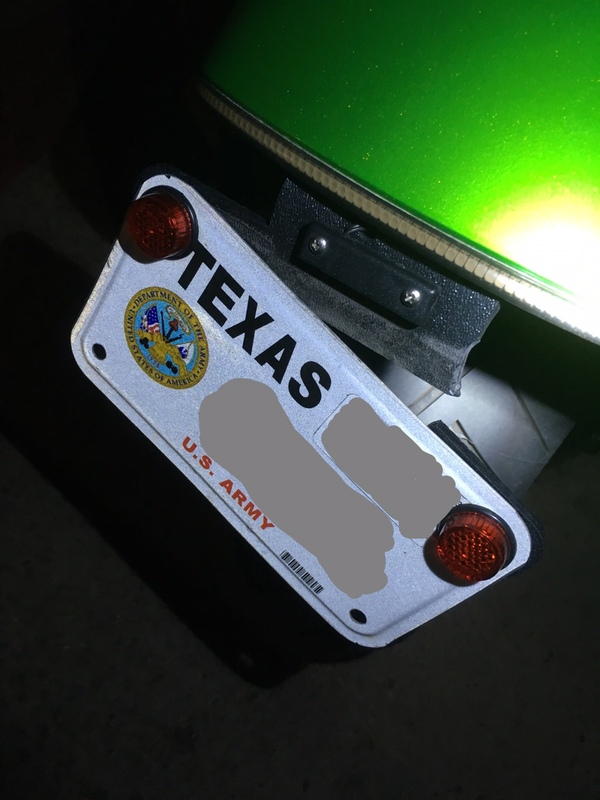 Again, I still like the tail light a lot and I am appreciative that they sent the new bracket for free. Does sting a little knowing how much this kit costs, though. seems like for the price the bracket should be metal.... They charge an ungodly amount for these kits. I almost pulled the trigger on the R&G kit, but I've decided to make my own. I have the lights, now I just gotta find a good plate bracket and I'm good to go.